Connected and autonomous vehicles – not just for car drivers! Think connected and autonomous vehicles (CAVs) are only relevant to car drivers? Think again! They are set to completely transform millions of lives – and you need never have clapped your hands on a steering wheel. Productiv recently attended the second ever Society of Motor Manufacturers and Traders (SMMT) Connected conference, which brought together more than 400 cross-industry delegates. The focus of the event was connected and autonomous technology, which is set to revolutionise the automotive industry over the next few years. The significance of it was highlighted by Business Secretary Greg Clark’s announcement at the conference of the first phase of £100m of investment in CAV testing infrastructure, which will be used to support projects including public test facilities. Hand in hand with Mr Clark’s announcement was the launch of a new SMMT report, ‘Connected and Autonomous Vehicles: Revolutionizing Mobility in Society’. If you don’t drive a car there’s a good chance any discussion of CAVs may have passed you by up until now, or you might have dismissed it as something that’s not relevant to you. But with an estimated global value of $10tn, it may become difficult to ignore them for long – especially when you hear that the automotive industry actually only accounts for one fifth of the market for the technology! The new SMMT report explores how CAVs could radically transform millions of lives – and not just for car drivers. If you fall into any of the following categories (and presumably we’re all in number four! ), then you might want to watch this space! Old/young/people less able to walk: independent access to mobility that was not available previously. Productiv is part of a consortium that has just won an Advanced Propulsion Centre (APC) competition to build a high performance, low volume, flexible battery manufacturing facility in the UK. Led by Williams Advanced Engineering, the project will help overcome existing supply chain gaps in the automotive industry, as well as offering support to UK chemistry development and bridging the gap between low volume prototype build and electric vehicle production. 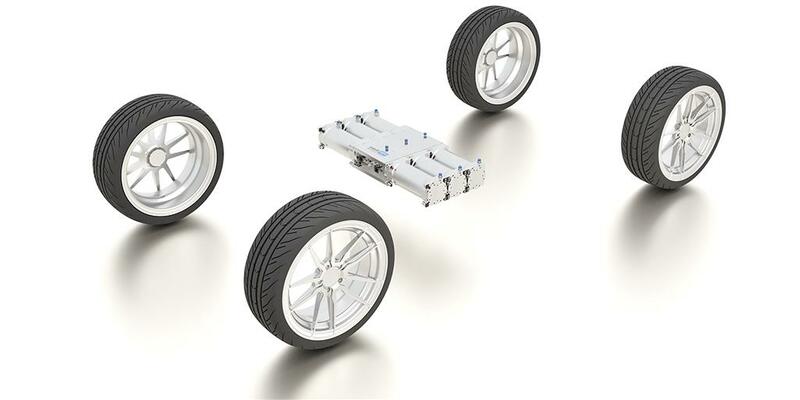 Working alongside Productiv, Unipart Group, Coventry University, WMG, MCT ReMan and The National Composites Centre; Williams’ initiative will also promote battery system development and create more commercial opportunities for this technology in the UK. The all-electric Aston Martin RapideE (pictured), which Williams Advanced Engineering helped develop the technology for, could be the site’s halo product when it goes into production by the end of the decade. Speaking on behalf of the consortium, Williams Advanced Engineering managing director, Craig Wilson, commented: “We’re delighted to have won the APC6 competition and associated funding along with our consortium partners, whom we are looking forward to working with to deliver this exciting project. We truly believe we can make a difference to the UK’s manufacturing capabilities and offer a significant contribution to the future of the automotive industry and energy storage in general. The APC, which was created in a unique partnership between industry and government, provides funding to projects as part of its services to enable development of low carbon propulsion systems. Funding is allocated to projects based on the outcome of bi-annual competitions, which require applications from consortia with a clear demonstrable route to production including at least one SME, one supplier and a vehicle manufacturer. 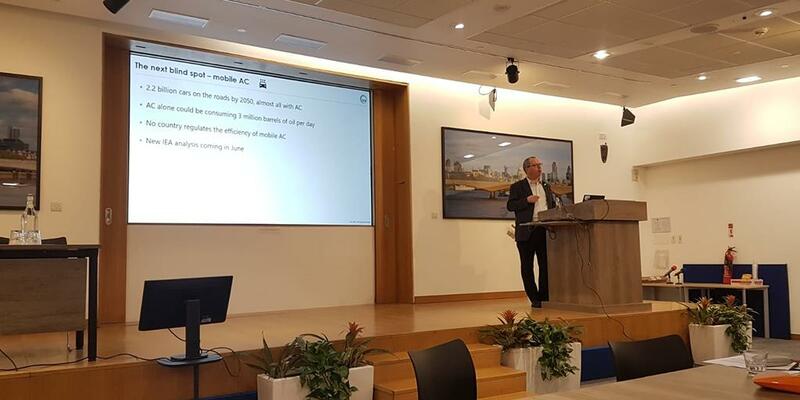 APC director of technology and projects, Jon Beasley, added: “Williams Advanced Engineering and supporting partners have won an APC6 competition to develop bespoke, high performance and cost-competitive batteries for low to medium volume applications. This project will focus on flexible manufacturing, design for manufacture, UK supply chain development, recycling and reuse and save over one million tonnes of CO2.